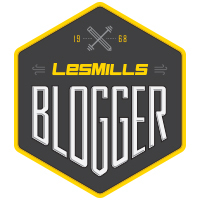 I reviewed my Steamtown Marathon experience this week. In the post, I wrote that my Garmin 405 (above) died from low battery at mile 21.5. This made the end of the marathon even more difficult! I’ve been having battery issues with this Garmin for a few months. It is 4 1/2 years old, so I thought I would contact Garmin to see what options I had. Garmin has the best customer service! They got back to me right away and told me all my options. They had some suggestions to try to update the device, but mine already was updated. They also said it was probably a battery issue. Since I was out of the 1 year warranty, they offered to fix the device for $79, or give me $79 towards a trade-in to a new device. I thought about it… and decided on a new device!! The Garmin 15 is brand new! 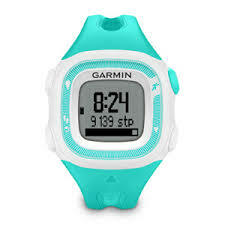 I picked the teal color above and it will still works with my old Garmin heart rate monitor. 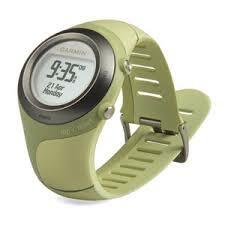 You can check it out on the Garmin website and see all the features. It’s definitely a simple device compared to my old 405, but has new features as well. I’m really excited to try it out when it arrives!